We’ve got your back! 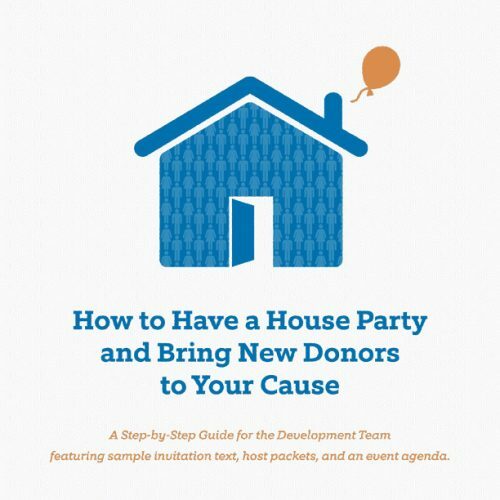 We have worked for more than five decades in fundraising as staff members and consultants and we have gathered for you some of the best templates, reports, samples, and guides that you can use as your own. Our easy-to-read books and bundles will also help you to take action, no matter what your fundraising challenge. 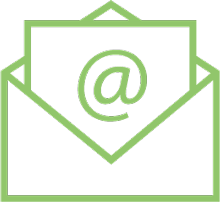 Please let us know if there is something that you find particularly helpful or something else you’d like to see by e-mailing us here. 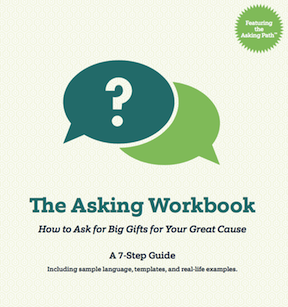 How to ask for BIG gifts for your great cause! A 7-step guide featuring sample language, templates, and real-life examples. 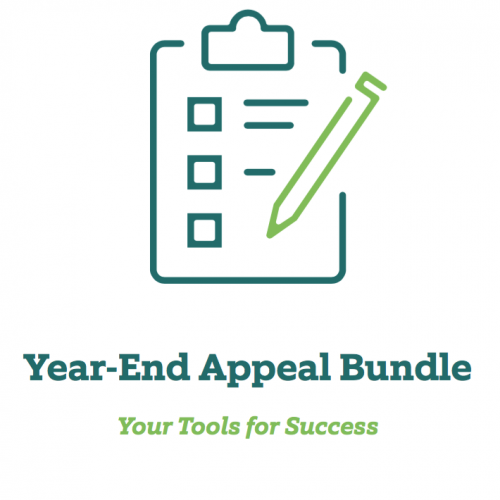 The Year-End Appeal Bundle is chock full of checklists, report templates, worksheets and tips to help you organize the all-important Year-End Appeal. A Step-by-Step Guide for the Development Team featuring sample invitation text, host packets, and an event agenda. Why invest in new donors if you can’t keep the ones you’ve got? 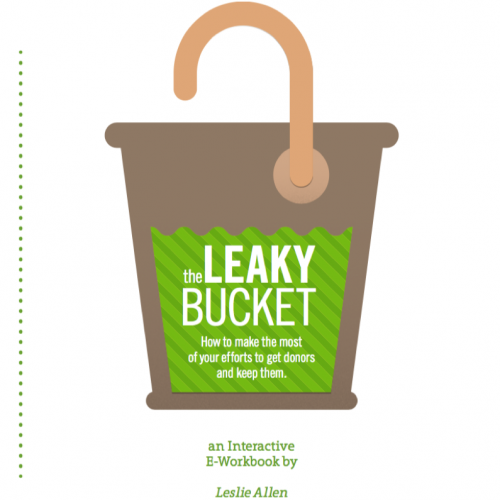 This interactive e-workbook aims to help you make the most of your efforts to get donors – and keep them.